Mouth Girth: S: 13cm/5.11"; M: 17cm/6.69"; L: 20 cm/7.87". please measure your puppy's mouth size before choosing the product. 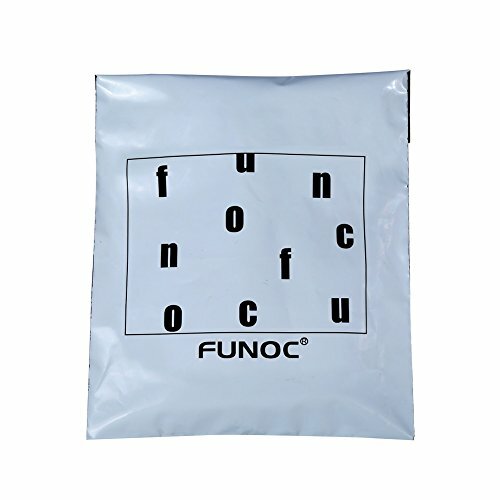 The size of all product in our store is measured by hands , pls read it before purchasing. The detailed size info. 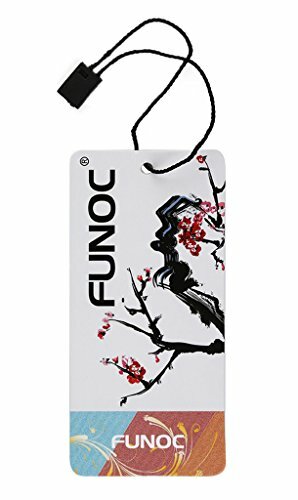 pls see the following product description. 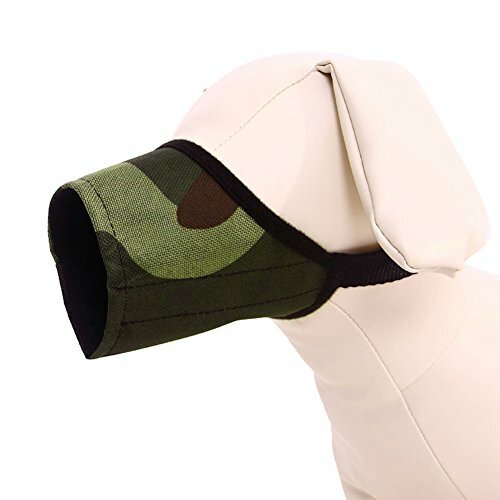 Never leave your dog unsupervised while wearing this muzzle. 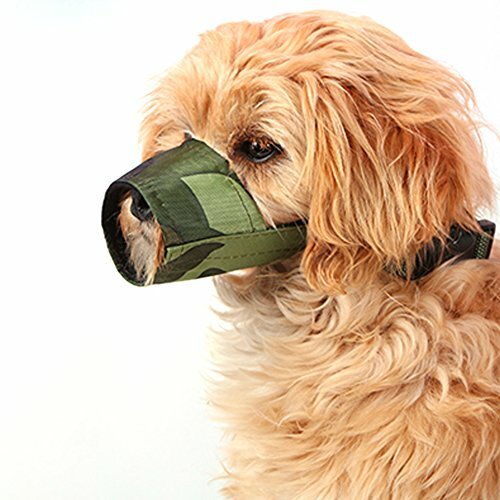 Dogs are unable to pant and are unable to cool their body when wearing this muzzle, do not use for longer than 20 minutes and only under direct supervision.